DIY makeovers are fun, but they’re more fun if they’re cheap. Check out some of these DIY makeover ideas for your bedroom. You can’t go cheaper than FREE, right? Here’s the simplest way to give your bedroom a makeover: remove all that clutter. 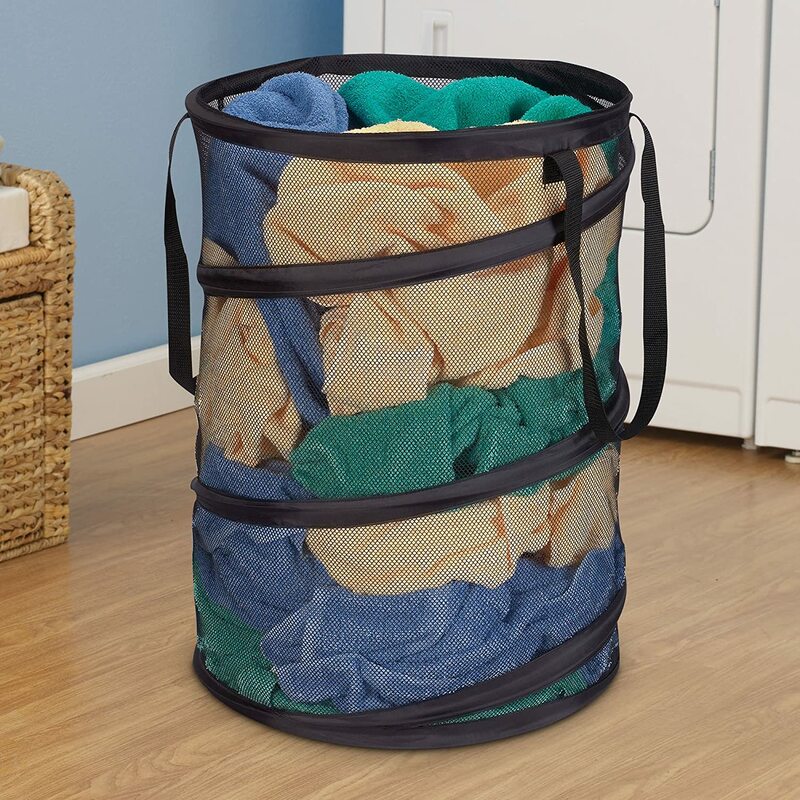 Chuck any clothes that are lying around in a laundry basket and you’ll be amazed how different the bedroom looks. The same style of bed covers can get boring after a while. Throw on a new comforter or duvet and give your bed a new look. Night-time is when you’ll be spending your time in the bedroom right? Add some glitter to your bedroom with well-placed lights, and you’ll be snoozing with a smile. Add a little romance with a simple canopy over your bed. 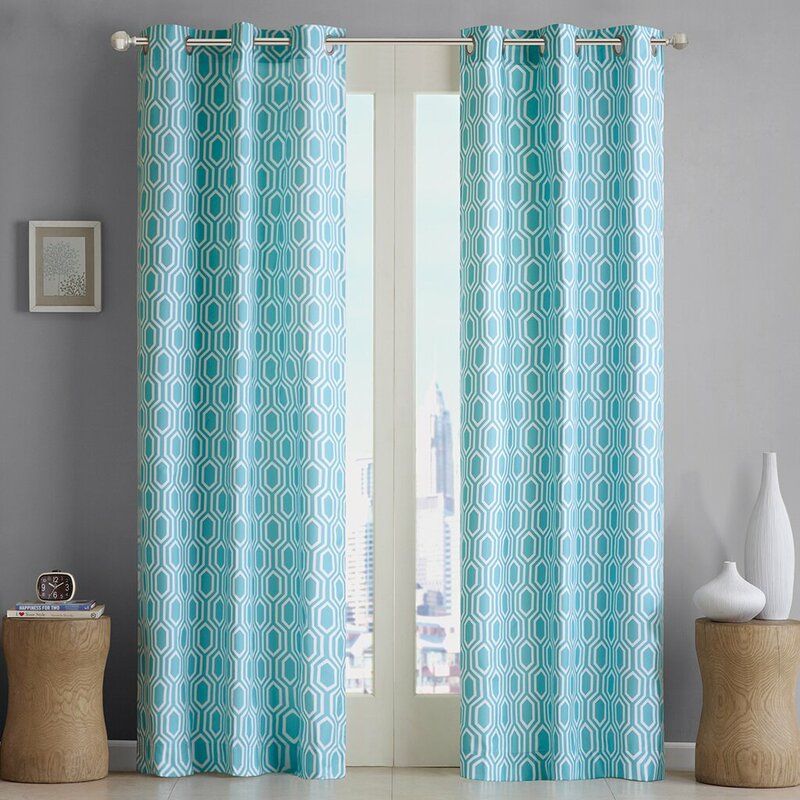 A soft translucent curtain costs very little and you can hang it from the ceiling or the wall. Stop waking up facing a wall. Turn your bed to face the windows, and you’ll instantly get a different feel when you wake up in the morning. Sometimes you just want to sleep in, and blackout curtains are very good at blocking out the Sun. Get one with interesting colours or patterns and they will also look nice during the day. 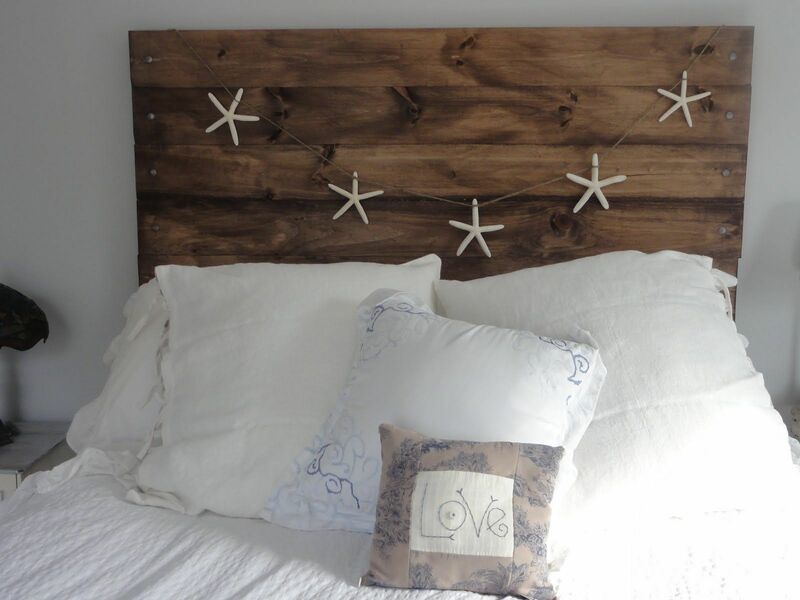 A new headboard will definitely add some character to your boring old bed. You don’t even need to buy it; improvise one by painting over an old door, or find some boards and cover it with interesting fabrics. Use stickers to post messages or quotes on the wall. How about a beautiful message for your loved one? Add some mood lighting to your bedroom. You can recycle some old jars or cups to use as candle holders. Scented candles are a plus for a good night’s sleep. Don’t like the idea of having candles in your bedroom? 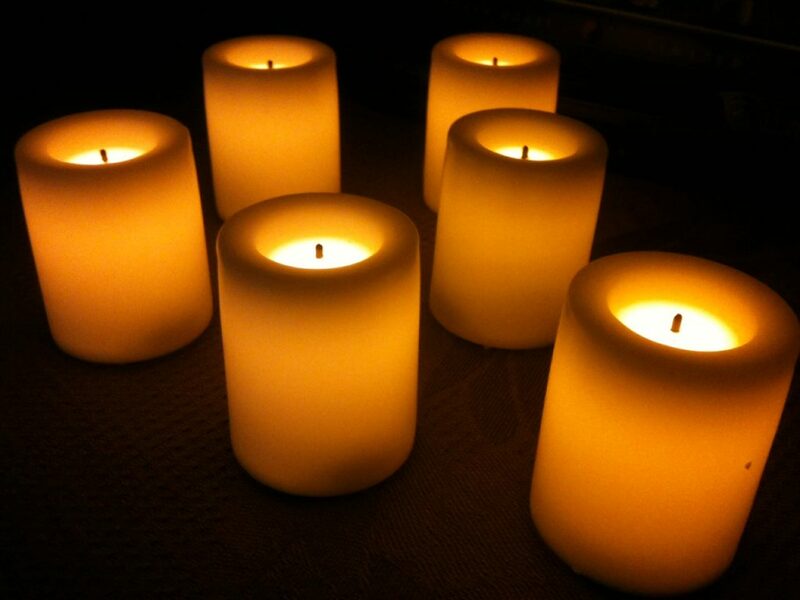 You can buy battery-powered candles online for cheap – they can be as romantic as real candles, but you don’t need to keep going to the store to buy more. Wallpaper comes in different styles and price points, so you can choose the one that fits your budget. You can wallpaper your bedroom yourself, and you can even change wallpapers every year. Whenever making any changes to your home, it is good to be aware that it could reveal some pests when you end up moving everything around. It might be a good idea to have a service similar to Tampa Pest Control on hand to help you swiftly deal with your recently discovered pests.